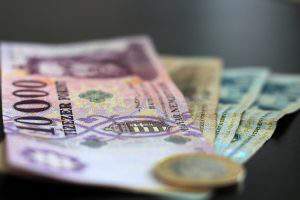 Currency exchange – Hungarian Forint – 05.03.2018. 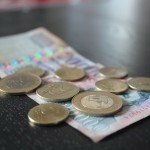 Currency exchange - Hungarian Forint - 12.05.2017. Currency exchange - Hungarian Forint - 15.05.2017. 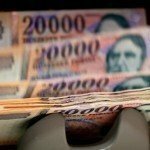 Currency exchange - Hungarian forint - 04.01.2017. 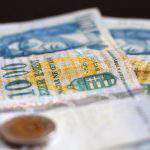 Currency exchange - Hungarian forint - 19.12.2016. 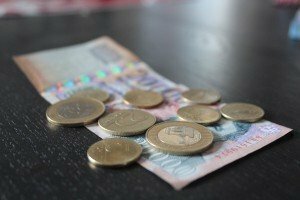 Currency exchange – Hungarian Forint – 06.07.2017. 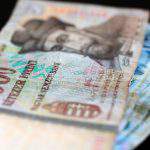 Currency exchange – Hungarian Forint – 14.06.2017. Currency exchange - Hungarian Forint - 14.06.2017. 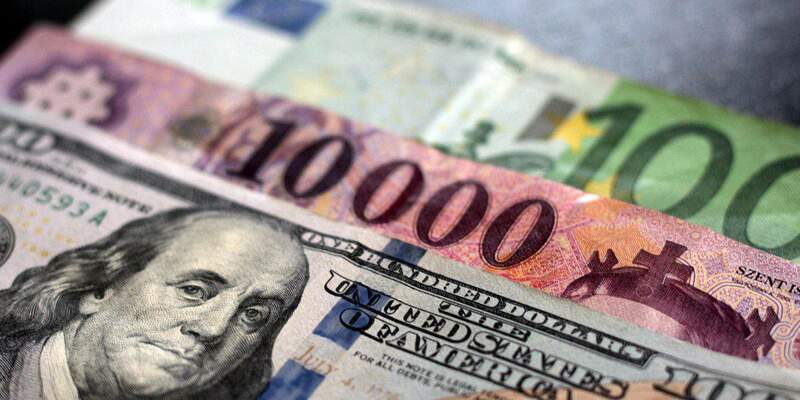 Currency exchange – Hungarian forint – 07.02.2018.